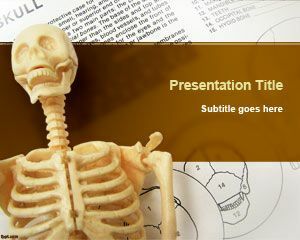 Free Anatomy PowerPoint Template is a medically related PPT design for presentation. 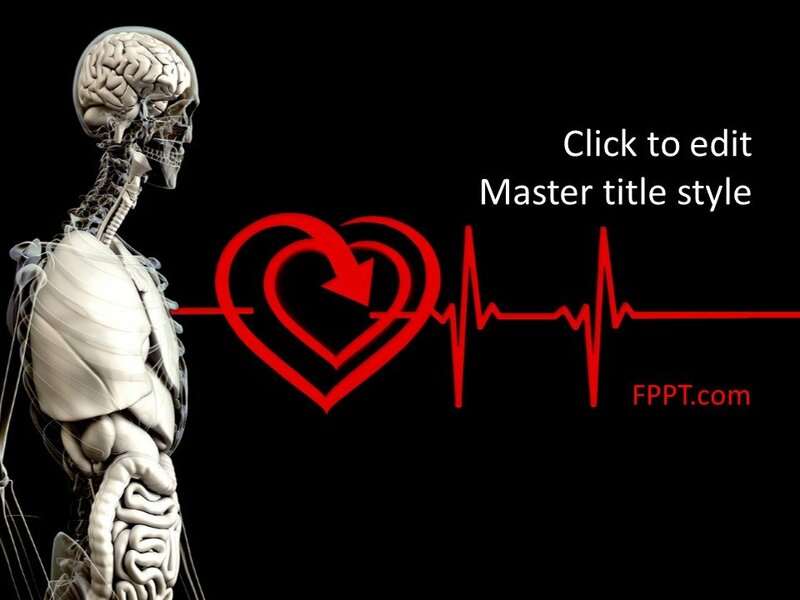 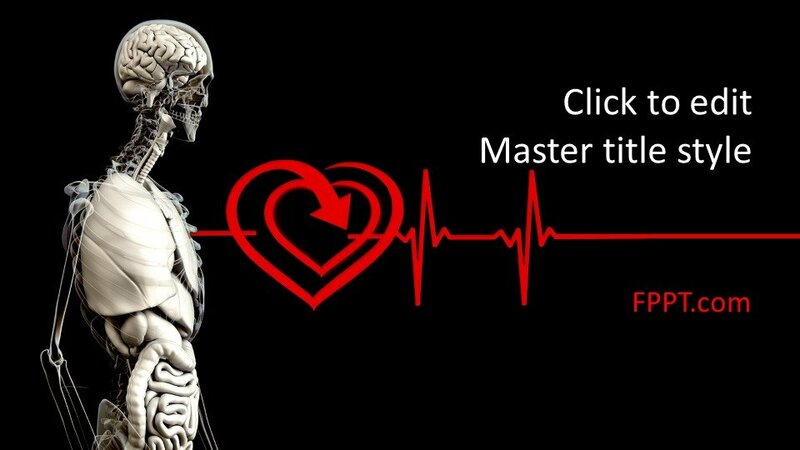 The template design with the image of a skeleton is a perfect representation of the lectures on anatomy and health-related topics. 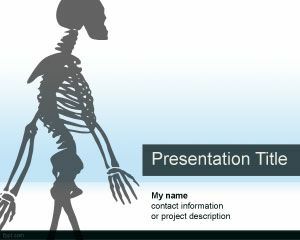 The free medical anatomy PowerPoint template design is also suitable for medicine and surgery related topics. 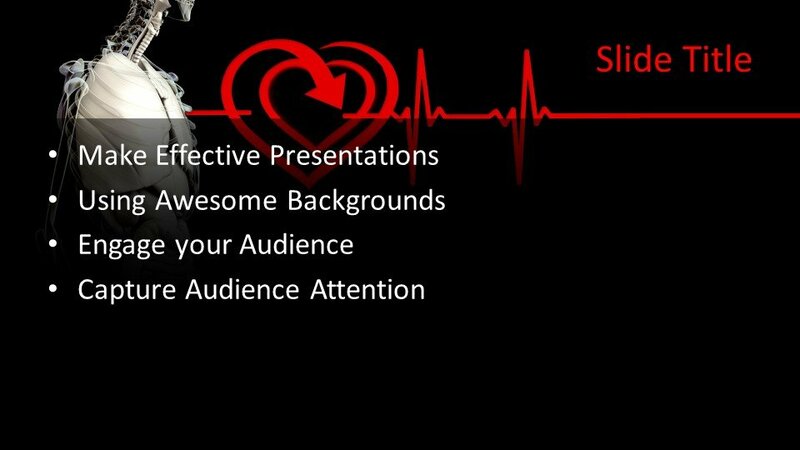 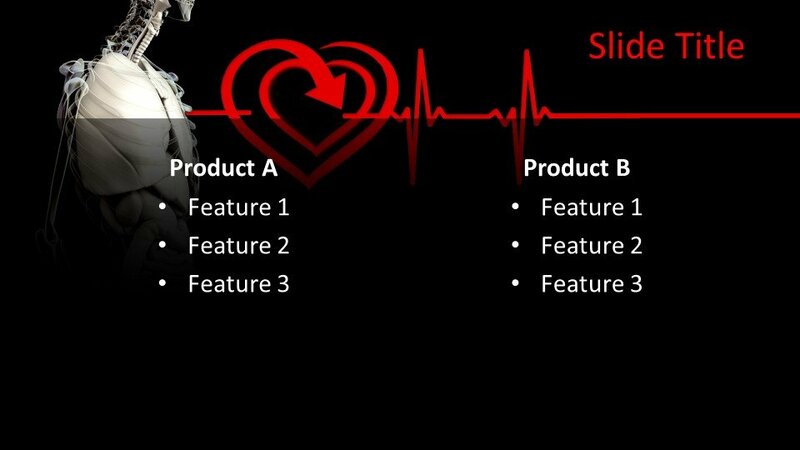 You can download the template design free of cost and place it in the main slide design or as the background of the PPT presentation. 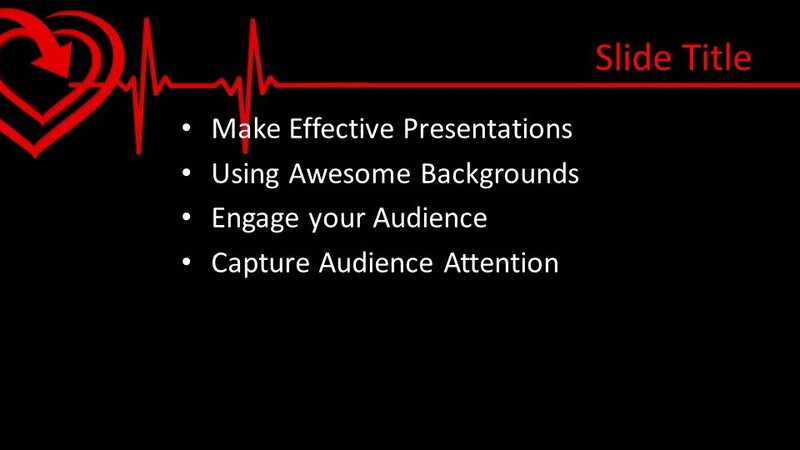 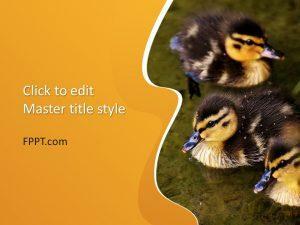 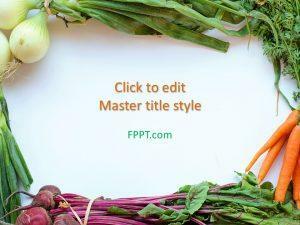 It is placed over a dark background color and contains beautiful PowerPoint layouts to use in your presentations. 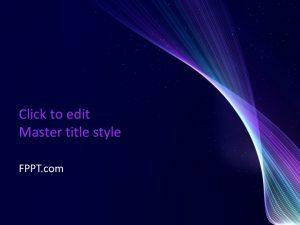 The template design is compatible with all latest versions of Microsoft PowerPoint. 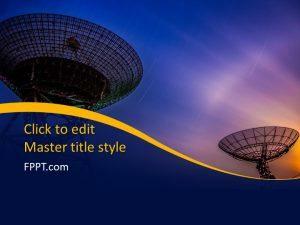 The template is made user-friendly and easy to customize to make it perfect as per user requirements.